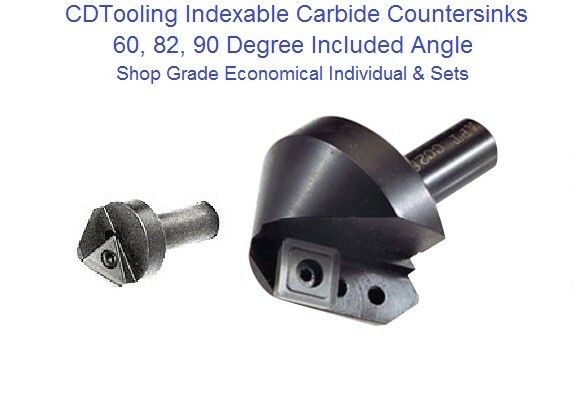 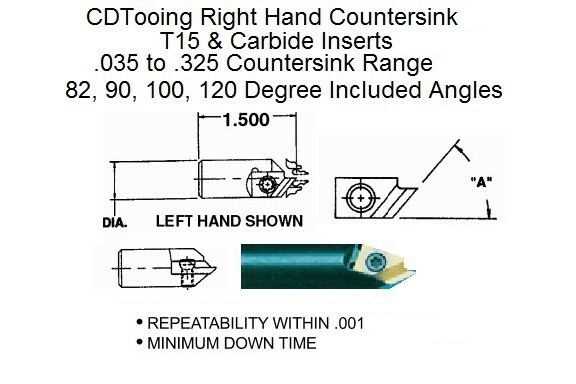 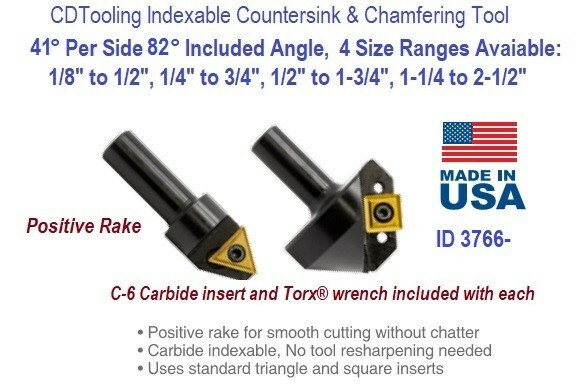 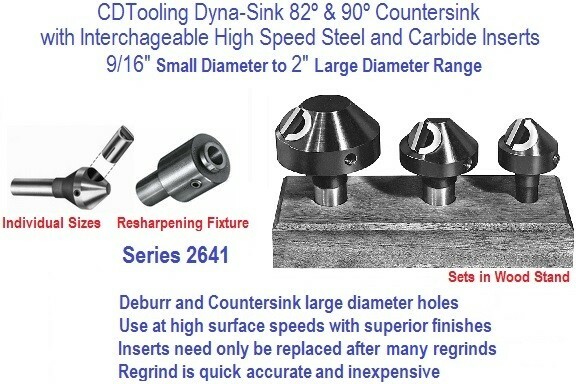 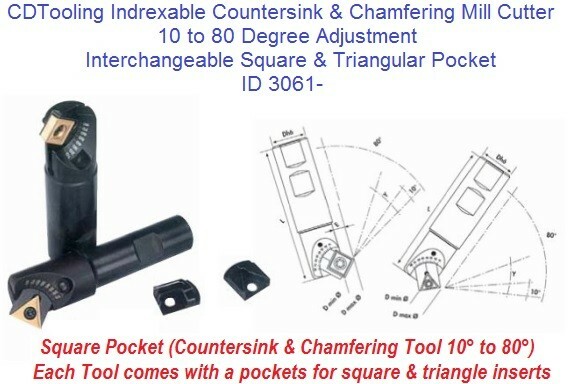 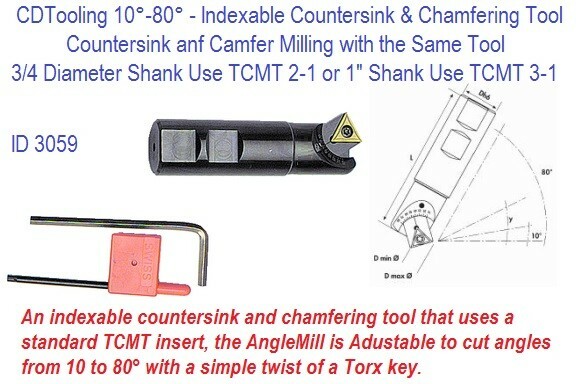 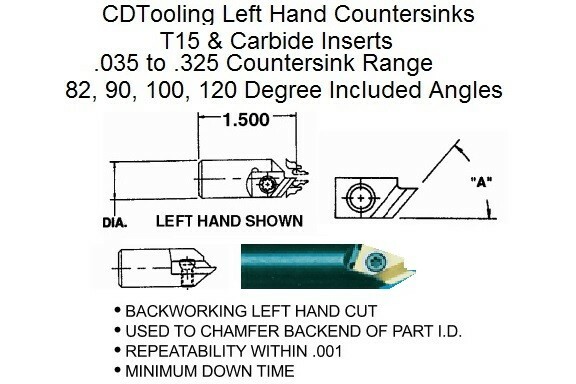 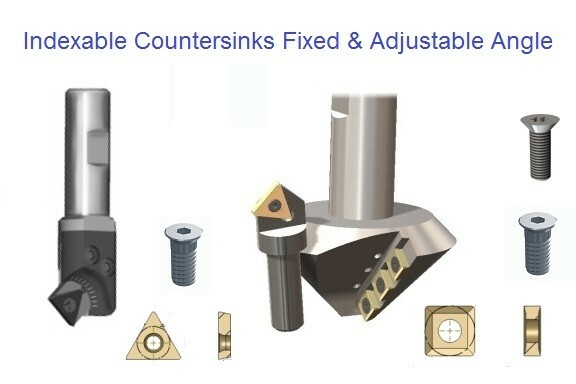 A extensive selection of indexable Counterbores and Countersinks. 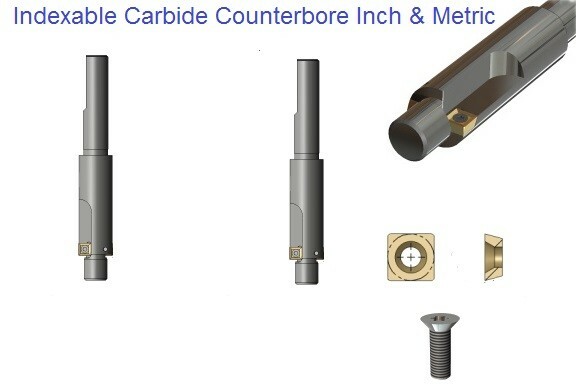 Superior production rate and long tool life are achieved with these tools. 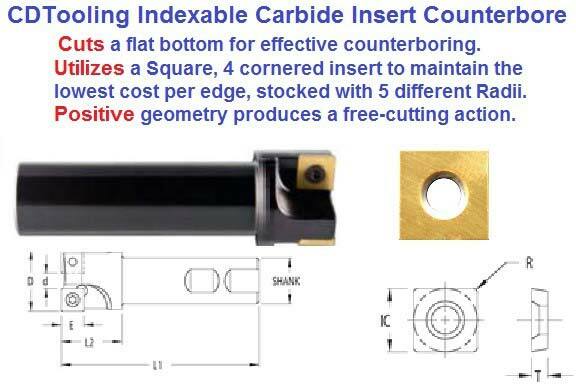 Multiple cutting edges with the indexable inserts for maximum economy.